The idea began on a trip to The Grand Canyon. A little later, the Yates took a cruise to Alaska with internationally-known Bible teacher, Dr. David Jeremiah. The simple easy-to-read book, Heaven, Can I Go?, is 38 pages filled with simple language using a travel theme to make it relatable. “My hope is that people will use the book as a tool to pass on to unbelievers to spread the message of Christ in a simple, non-threatening way,” Yates said. 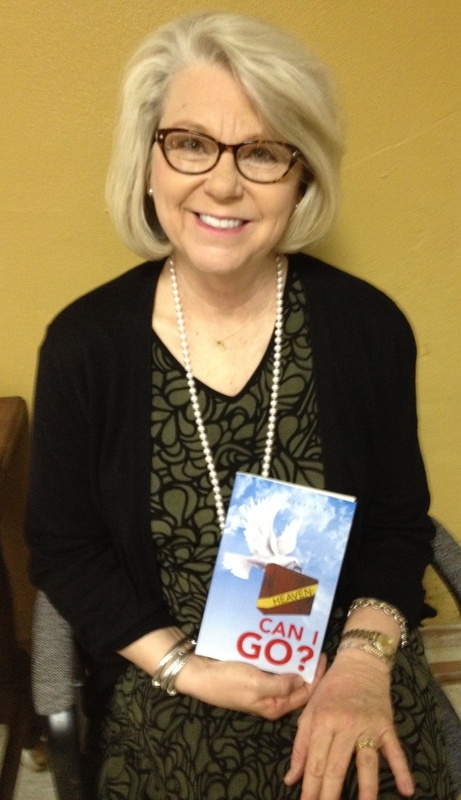 Reba Thompson, member of FBC Eupora, just completed the book describes it as clear, concise and convincing. Books can be purchased at Amazon.com and at the Book Mart & Café in downtown Starkville.